Jesus Culture, which began as a youth group at a church in northern California, has become a global movement that includes conferences, events, campus ministries, and worship curriculums dedicated to demonstrating the love and power of God. To commemorate its recent relocation from Redding, California, where it was based for 18 years, to Sacramento, the Jesus Culture band recorded ‘Unstoppable Love’; a live album and DVD, at Sacramento’s prestigious Memorial Auditorium. With the help of Martin Professional’s fixtures and the M6 lighting console, Lighting Designer Robby Kurtz was able to both successfully represent the Jesus Culture movement and showcase the importance of its relocation. California-based rental house DPS Inc., provided the lighting production equipment. Kurtz deployed 32 MAC Viper Profiles and 26 Martin Atomic 3000 DMX Strobes to create a complicated design, ensuring that each song had its own look and, at the same time, kept the audience’s attention from being drawn to just one visual element. 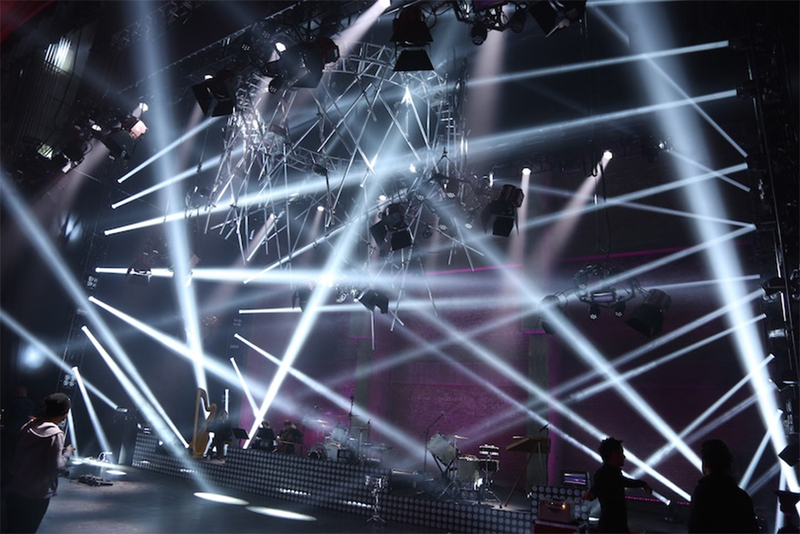 The Atomic Strobe lights were also used throughout the production with additional fixtures hanging on DPS Inc.’s custom-built pipe hexagons that were suspended over the stage. “The Atomics are always a great way to help build audience energy during songs,” Kurtz added.